Do you want to see how I transform myself into Brucy? 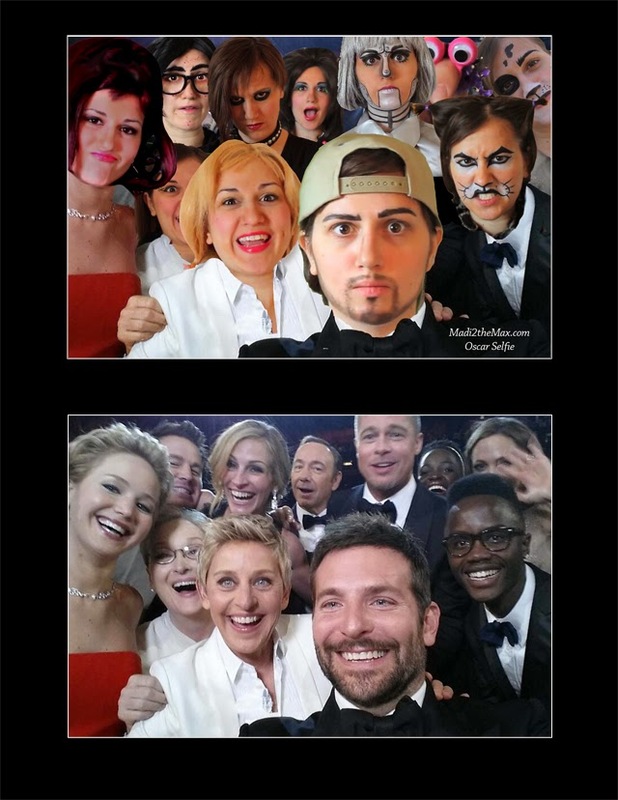 Here is a quick and easy tutorial on "How to Look Like a Guy." I am so pleased and proud to say that I am part of the amazing ensemble cast of Video Game High School. I love all of these super talented folks. 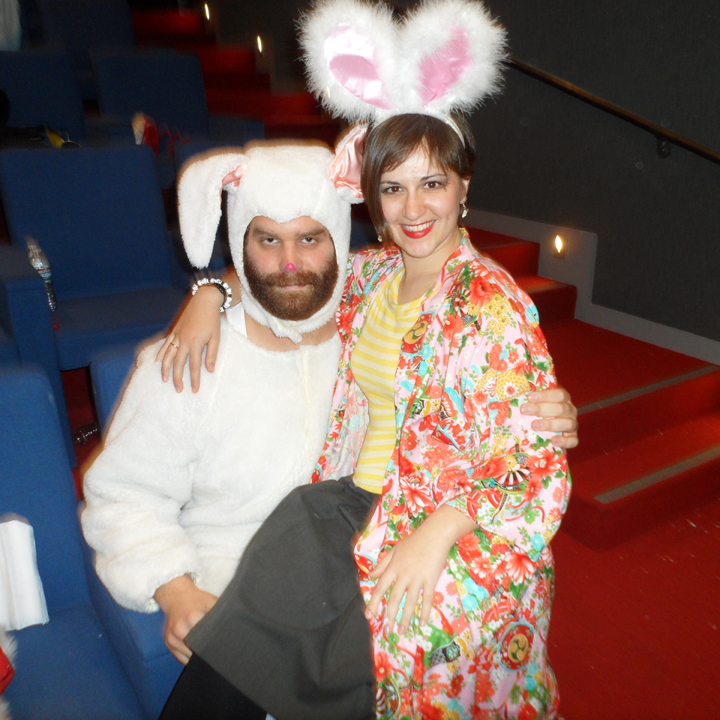 Do you love Epic Meal Time? My bro made a bacon weave for his 21st birthday and Harley tweeted him a Happy B'day Bro. Nice. Harley is REALLY tall and kind of scarey but I think he is a cuddly bear inside. Kisses to you, Harley. Lovin' this lighted logo. I want one that says, "Madi2theMax." 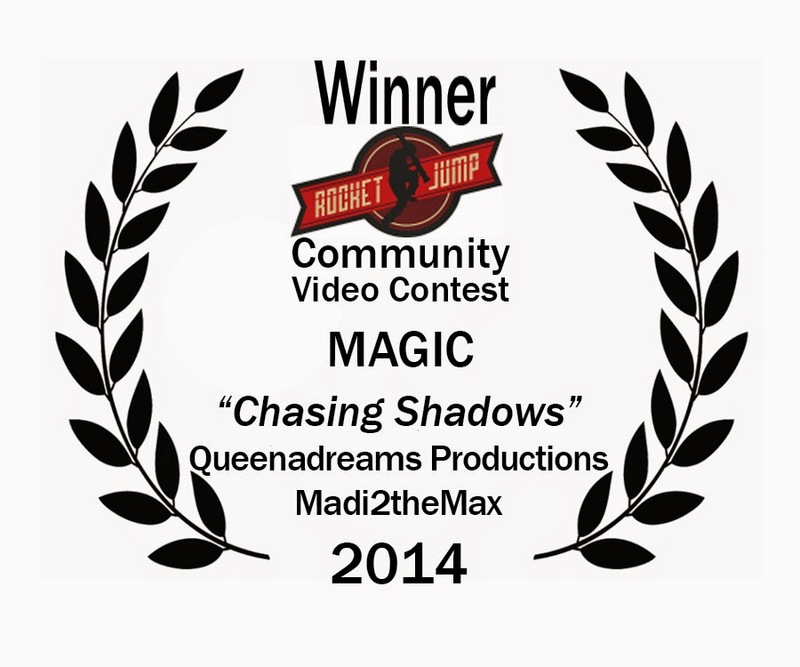 I'm so excited to announce that QueenaDreams Productions (Kaleigh Kailani) and Madi2theMax collab "Chasing Shadows" just won the RocketJump CommunityVideo Contest: Magic theme for Episode 1. Six Madi2theMax characters and peanut butter. Just imagine what could happen. 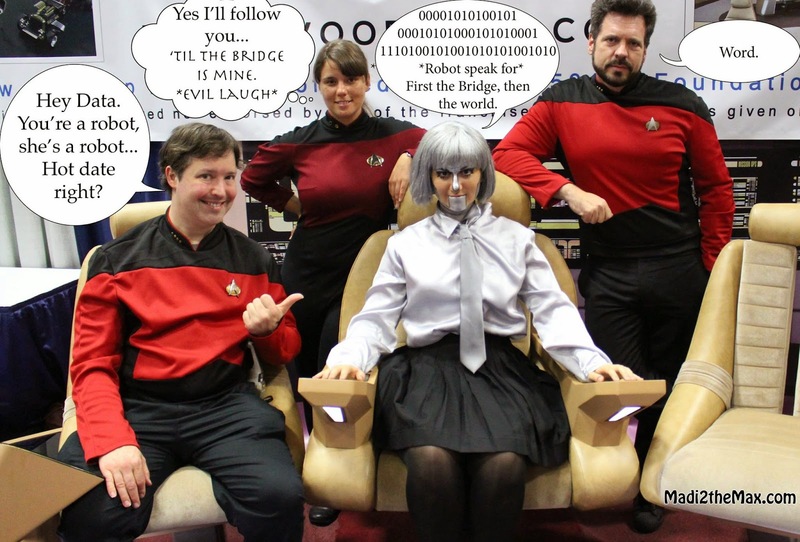 Take a quick romp with me through San Diego ComicCon 2014 and check out some of my adventures. Enjoy! I had the great pleasure of interviewing Michael "Frosti" Zernow (Ubisoft's Chief Parkour Officer) at the Assassin's Creed Experience at ComicCon2014. Michael's background includes the fact that he was the youngest person to ever be a competitor on CBS's "Surviver" series and the fact that he is one of the longest practicing parkour athletes in the world. His bio does not include the fact that he is also an uber-nice guy who wants to help people get more physically fit. Micheal is a member of my favorite Freerunning team - Team Tempest!! You can learn lots more about Frosti, his team and the schools where you can train to do all the awesome stuff that they do in Assassin's Creed and in the movies at TempestFreerunning.com. Thanks to the oh-so-awesome Gabe "Jaywalker" Nunez (Taylor Lautner's handsome stunt double) for making this interview happen. YOU ROCK!! A great moment at San Diego Comic Con 2014. In case you missed it, here is the link to my guest appearance on the Red Booth show starring Kimberly Quigley and the Madi2theMax gang. Enjoy! Imagine a FREE online film school put together by the amazing talent at RocketJump. If you were Freddie Wong and you needed to name one incredible person to head up this project and make sure that it really happened and that it created community, helped artists achieve their goals and was fun... who would you choose to do that? Lauren Haroutunian, of course. 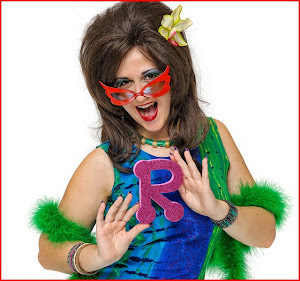 Check out this interview that the ever fabulous, Ramona Bluebonnet, has with Lauren at VidCon2014. 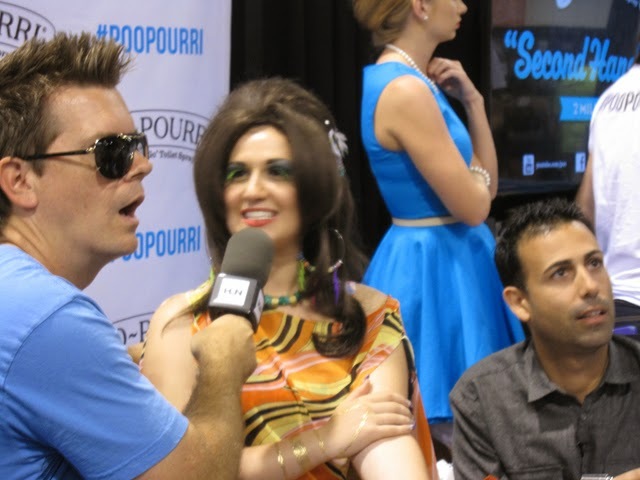 Ramona goes toe to toe and tush to tush with Jack Vale (prankster) and Ali Nejad (HLNTV.com) while hanging out (sitting) on the Poo-Pourri toilets at VidCon2014. Let's face it, this is not a normal everyday scenario for most people, but Ramona took it in stride. She got some nice hugs afterwards… and of course, she gave them some free advice. And yes, that is indeed, Bethany Woodruff (the Poo-Pourri girl) in the blue dress. We had tons of fun creating this commercial for Coinstar. Enjoy! Can Lucy make Zat popular? Lucy takes on Zat as her new project. Will Zat survive? Nothing like a make-over to make your day. I had a great time filming an episode of The Red Booth Show starring Kimberly Quigley. We shot in the famous red booth. Kimberly is a great interviewer. It was fun talking with her. You forget the cameras are even rolling. 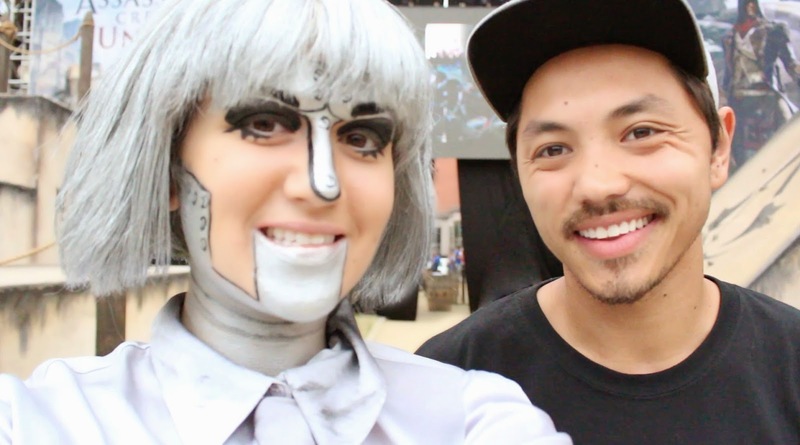 We talked about Madi2theMax, cosplay and some of my favorite things. Can't wait to see the finished product. I'll let you know when it is scheduled to air. Oh yes, the crew was amazing! Big thanks to Ian Feiner of One Push Productions, Kameron Hines and Shannon Barnes. 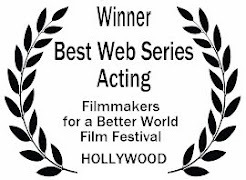 "One of the brightest talents emerging is a young comedic actress, Madison Brunoehler, well worth writing about for her acting ability alone, but the fact that she is skilled in costumes and make-up, and produces, edits and directs her own show every week makes her an absolute juggernaut of talent." Yep! That's what David Carus said about me in this incredible article on ArtistsRunThisPlanet.com. Feel free to share the article with your friends, relatives, pets, random strangers and people that you meet while waiting in line at the grocery store. Oh yes, and let David Carus know that you agree with him by sending him an email: david@davidcarus.net. My grandpa always said, "you can't tell the players without the souvenir program" so here's a little Who's Who to help you out. Sorry that some of the girls didn't show up for picture day. They will have to be added later. Can you imagine Secret Santa played with the characters of Madi2theMax? Here's the two-part episode. Can you guess what the presents will be?